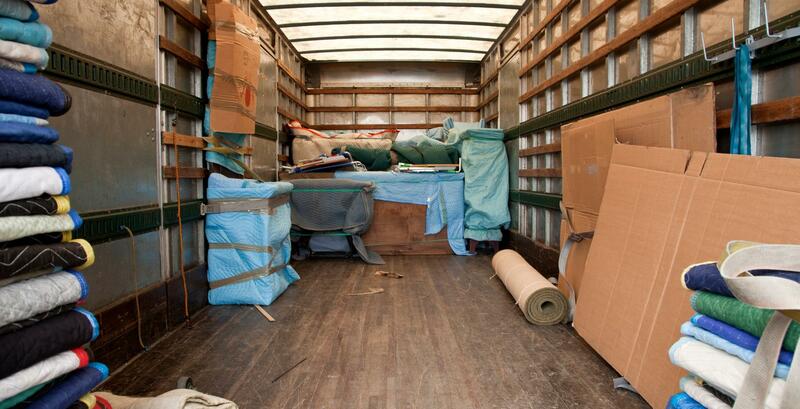 We can help keep your belongings safe and make your move easier. Don't let the move hurt your precious cargo. When moving yourself, you may run into these problems. Here is how you can fix them. Moving Blankets USA is your number one source for high quality moving blankets to provide excellent protection for your valuables during your move. No matter if it is your first-time moving or you are a professional mover we have blankets that are designed for a limited time and moving blankets that are made to last. Our budget warehouse moving blankets offer a limited protection compared to our premium moving blankets. Premium Moving Blankets are made to last for numerous moves without needing replacing compared to our budget warehouse pads that may last a limited time depending on stress. Moving Blankets are made from a high-quality polyester mesh that provides an extra layer of protection for any sensitive surfaces such as wooden tables, furniture, and appliances just to name a few. Moving Blankets can save you time from spending hours covering your valuables such as pictures, lamps, and other sensitive materials from scratches by using moving blankets instead of the traditional plastic wrap. Heavy duty moving blankets are our strongest blend of moving blankets and provide the ultimate protection against those pesky scratches from occurring. There is nothing worse than recently purchasing a wooden dining room table and needing to replace it due to those pesky scratches from rubbing against a sharp edge during the move. Moving blankets can help prevent scratches on the surfaces, small dings, and dents from destroying possessions during a move. Are you a professional moving company and in need of multi-color, professional-grade moving blankets? We offer a wide selection of the highest quality, professional-grade furniture moving blankets for your business. This selection is sold by the dozen for your convenience. Click here to learn more about our services for professional moving companies. If you plan on ordering bulk moving blankets give our team a call at 800-478-7869 and we would be happy to provide a shipping quote for you, as well as help find the best shipping prices for your moving blanket needs. Our Moving Blanket experts have 50 years of combined Moving Blanket experience and can help you find exactly works best for your moving application. What sets our moving blankets also known as moving pads apart from our competitors is our USA made Moving Blankets are made right here in the United States! We take pride in having USA made moving blankets that are made with no shortcuts are being taken to lower the price. It is the full quality that you have come to love and deserve the best moving blankets to protect your most prized possessions. We take pride in the quality of materials, S style stitching pattern, and our workforce that combine to have some of the best moving blankets in the industry! You can shop our full selection of heavy duty moving blankets here. Moving Blankets Made in the USA are made inside of the United States with extra attention to detail. What sets our USA Made Moving Blankets apart from the competition is the quality. These moving blankets are handmade, hand inspected, and made with high quality and extra attention to detail in mind. We take pride in being one of the few suppliers of USA Made Moving Blankets in the world. Have you ever ordered something online and as soon as you spend time researching the product to make sure it is a good fit for your needs, only to then find out that the product is out of stock? When purchasing Moving Blankets that are made in the USA you no longer have to deal with the traditional 8-10 week delay of receiving the product back in stock. You can expect much lower waiting periods in order to receive your products that you have come to love. This keeps professional movers happy by being able to continue their work with industry leading materials as well as keeping the customer’s possessions arriving safely. Purchasing USA made moving blankets you are helping play a part by keeping jobs local in the United States. We are a small family owned business located in Bellville, Ohio. We are located about an hour north of Columbus, Ohio. Our location is the in the center of many different LTL and freight carries routes making your wait times on receiving your moving pads quickly. If you have any questions regarding our USA Made Moving Blankets give our USA Moving Blanket experts a call at 800-478-7869. We look forward to helping supply you with our USA made moving blankets and moving pads. Moving Blankets USA is your number one online source for moving blankets and moving supplies. Although our primary online store is Moving Blankets, we also support other products such as Moving Supplies, Moving Straps, Packaging tape and more that will help any first time or professional mover keep on moving. Click any of the categories below to be directed to any of the moving supplies that fit your moving needs. Moving can be stressful and often at times become overwhelming. Our store was founded with the idea to help make moving easy! We have moving blankets and supplies for all ranges of budgets to fit your moving needs. MovingBlanketsUSA is here to help make your move as smooth and as stress-free as possible. Have any questions of any of our Moving Blankets, Moving Pads, or Moving Supplies? Give our professional moving experts a call. We would be happy to work with you and assist you with different product suggestions, answering questions, or even placing your order over the phone for you. You can reach our Moving Experts a call at 800-478-7869 or simply click here to contact one of our professional moving coordinators. 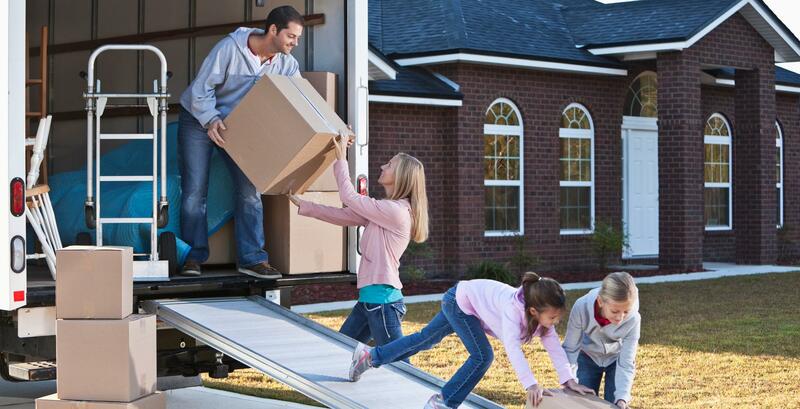 We look forward to helping you during your next move. 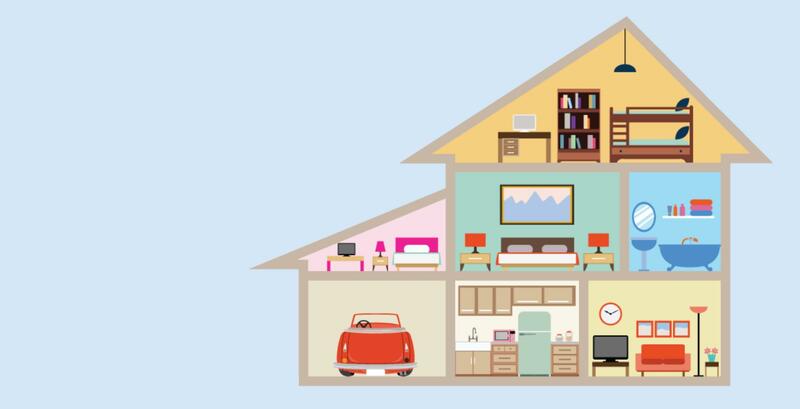 Let us help you get started with planning your move today.